It is turning out to be a good weekend as the box office collection of this week’s two Hindi releases —Uri and The Accidental Prime Minister come in. 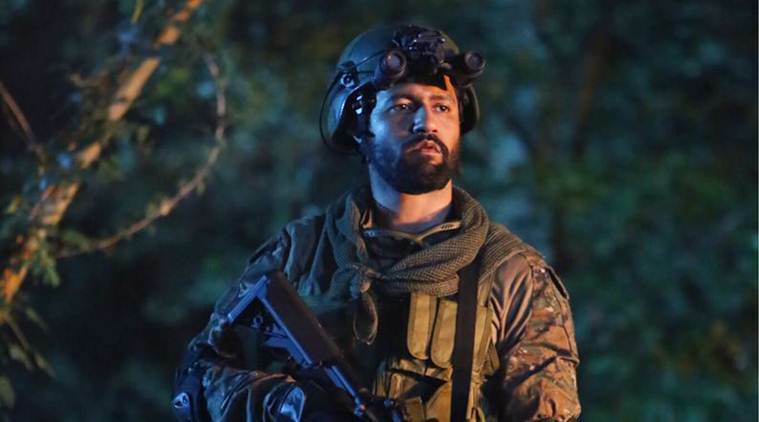 Vicky Kaushal-starrer Uri: The Surgical Strike may have received mixed reviews but the audience seems to be high on ‘josh’. After two days of release, Uri box office collection stands at an estimated Rs 20 crore and are only expected to get better on Sunday. According to trade aggregator Box Office India, the film increased its Rs 8.25 crore earning on Friday to Rs 11.75 crore on Saturday, showing a 40% increase. Vicky described the feeling as surreal after Uri was accepted by the audience. “Till the film is released, you don’t have an idea if it is going to work. But since yesterday, the kind of reaction we have received is really overwhelming. It’s a surreal feeling that audience has accepted our film with open arms,” he told media. Vicky also praised his co-actors and director Aditya Dhar for being part of the film. “In today’s age, it is very difficult for a debutant director to get backing from producers for the story and then get a huge release for his film. Ultimately, when audience appreciates the film then, it’s really special thing for the entire team,” said Vicky. The film Uri clashed with at the box office, The Accidental Prime Minister, also saw growth on Saturday. While trade analyst Taran Adarsh reported that the film that stars Anupam Kher as former Prime Minister Manmohan Singh had earned Rs 4.5 crore on Friday even as Box Office India reported a 15% jump for the film on Saturday. 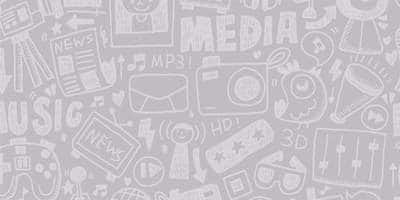 Its estimated earnings after two days of release stand at an estimated Rs 9 crore. The final numbers are awaited. 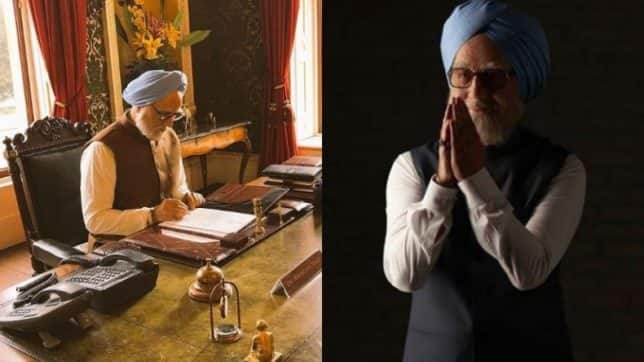 The Accidental Prime Minister is based on a book by Sanjaya Baru, Manmohan Singh’s media advisor between 2004 and 2008. It revolves around Singh’s life, the economist and politician who served as the Prime Minister of India from 2004 to 2014 under the United Progressive Alliance (UPA) government.